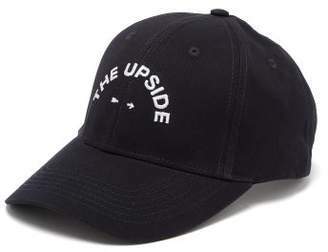 The Upside - Work The Upside's fashion-meets-athleticism ethos into your repertoire with this black canvas cap. 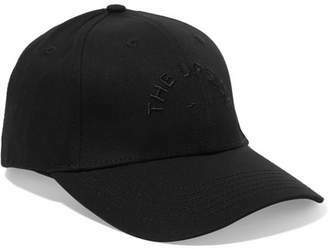 Made from cotton, the classic six-panelled shape features the label's logo embroidered on the front and secures with an adjustable Velcro-fastening back strap. Slip it on to finish low-key gym looks.